We talked recently about the utility of having portable printed materials like business cards and postcards which can be easily handed out to customers. This sort of individual interaction can be very effective in creating a personal connection with customers on a one on one basis. But it is not the only way to reach them. 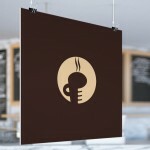 Larger printed materials like large format posters, canvas prints and vinyl banners offer the ability to reach a large number of customers with the use of only one printed item. A poster hanging in your store window gets seen by every person who walks by your shop. 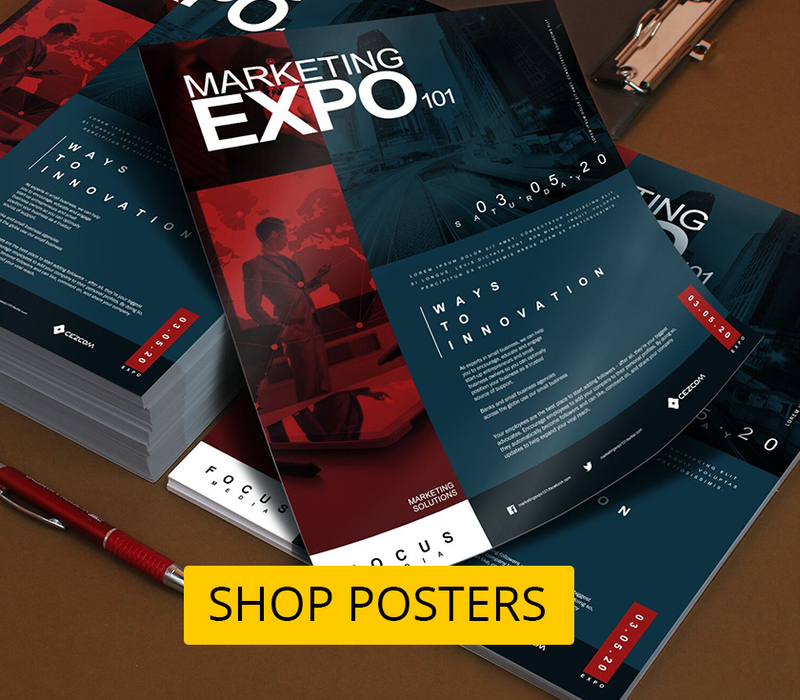 In addition, a large colorful poster or banner will get the attention of people walking by your shop much more readily than smaller forms of printed advertising. U-Printing makes it easy for you to create these larger printed items. We offer the ability to upload your digital photos and files and have them turned into professional, eye catching posters. So take your advertising to the next level and go big for big results!